Home Tags Posts tagged with "colombia border"
Venezuela has decided to close its border with Colombia for 72 hours in the latest measure to combat smuggling gangs. According to President Nicolas Maduro, the “mafia” operating in border areas is causing huge damage to the economy. Many items subsidized by Venezuela’s socialist government, including diesel and petrol, are sold at a huge profit over the border in Colombia. 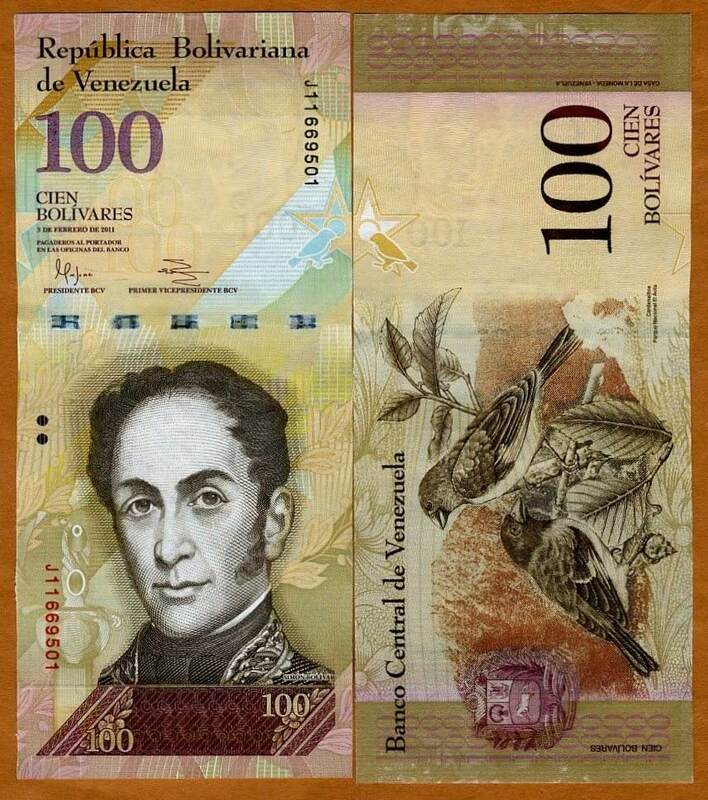 On December 11, Nicolas Maduro announced that Venezuela’s highest denomination bank note, 100-bolivar, would be taken out of circulation. He said the move would stop gangs hoarding the currency. “Let’s destroy the mafia before the mafias destroy our country and our economy,” Nicolas Maduro said on national TV. “This measure was inevitable, it was necessary,” he added. Venezuela last closed most border crossings with Colombia in August 2015 and it was partially reopened a year later. In 2015, Colombia complained that it had not been consulted or informed. However, both sides eventually reached an agreement to cooperate on tackling crime and smuggling along the 1,370 miles border. The measure caused huge disruption for the people who live and work in border cities. This time, Nicolas Maduro said the border would be reopened after 72 hours, once the 100-bolivar notes ceased to be valid. Venezuela’s central bank data suggests there are more than six billion 100-bolivar notes in circulation, making up almost half of all currency. Venezuelans will then have 10 days to exchange the notes for coins and new, higher-value bills, but only at the Central Bank. President Nicolas Maduro said the gangs held more than 300 billion bolivares worth of currency, most of it in 100-bolivar notes. He said there were “entire warehouses full of 100-bolivar notes in the [Colombian cities of] Cucuta, Cartagena, Maicao and Buaramanga”. Nicolas Maduro’s critics have predicted chaos and doubt that the facilities will be in place for people to exchange all their 100-bolivar notes.